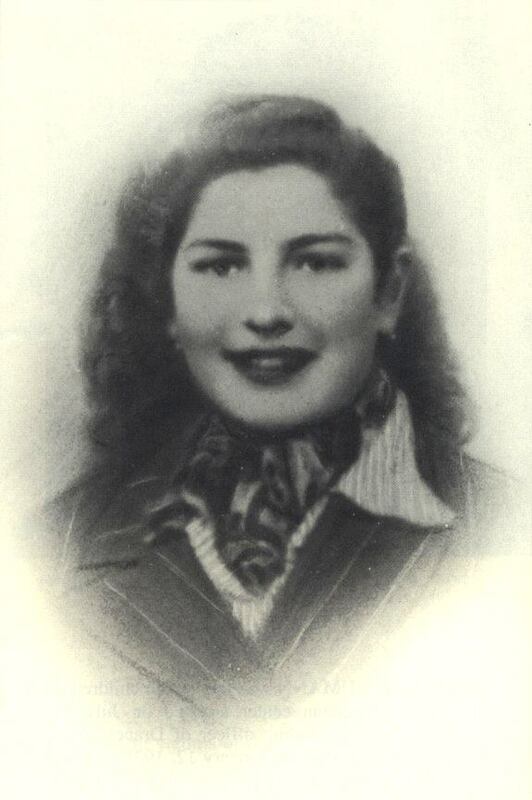 Marcelle SCHUSTERMANN was 16 when she was deported on convoy 64 of December 7, 1943. She was born on December 23, 1927, in Paris. She lived at 30 rue Belgrand (20th arr.). She was arrested with her father and her brothers Henri, age 12, and Maurice, 17, all of whom were deported with her. Only Maurice returned.